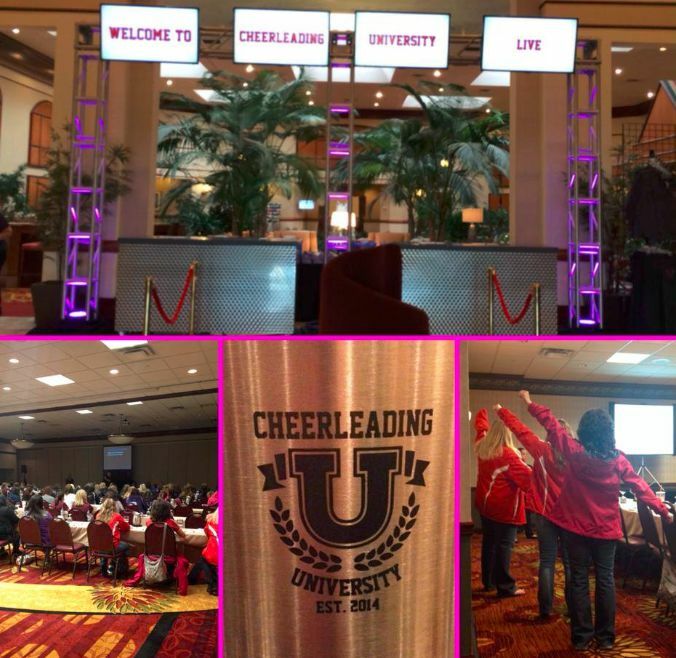 Cheerleading University offers a comprehensive course study in the areas of cheerleading and dance/poms. 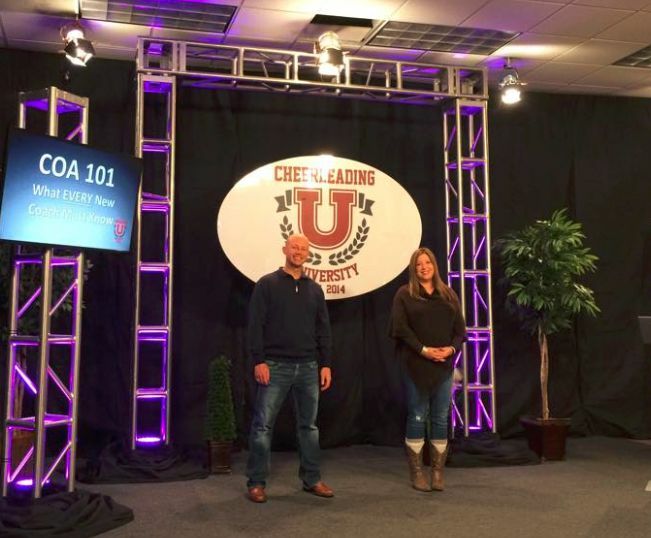 We provide the training necessary to make coaches the best they can be. 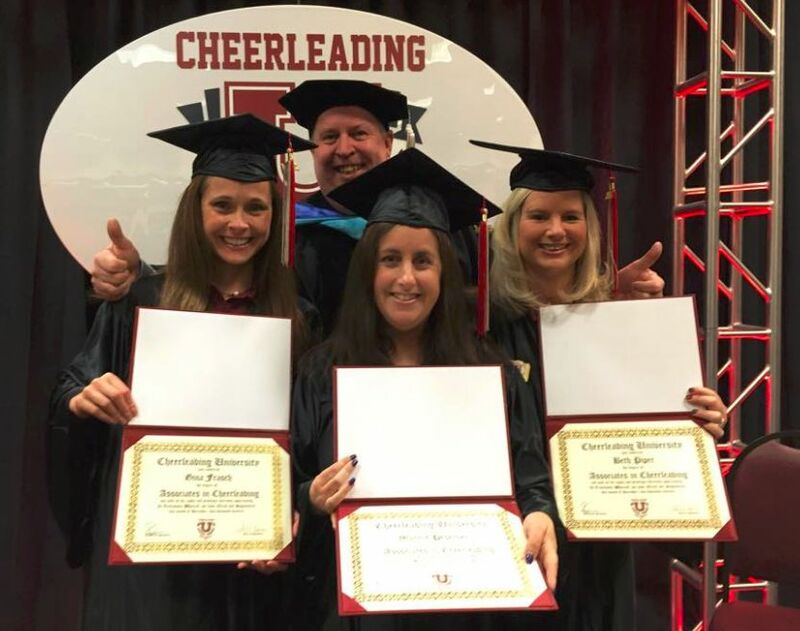 Along with giving coaches the necessary tools they will need for their coaching career, successful degree completion may mean reduced insurance costs for cheerleading and dance organizations. 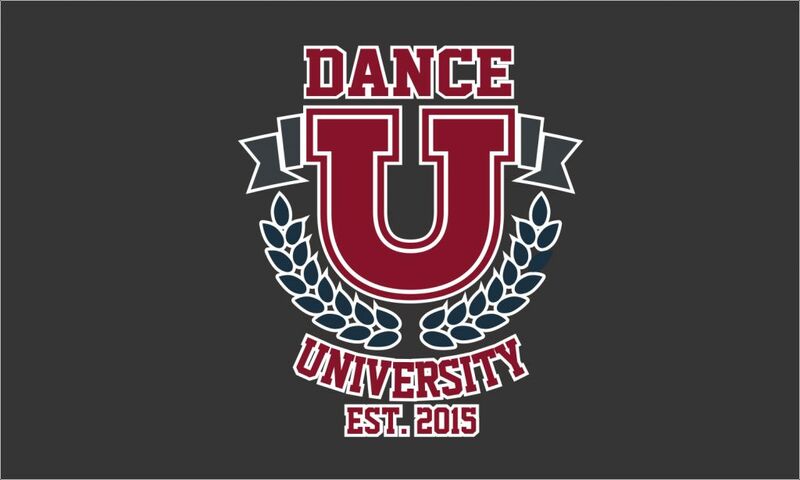 Degree programs are offered in both cheerleading and dance, but courses may be also taken on an audit basis. We have courses for the experienced coach, as well as the first time volunteer. 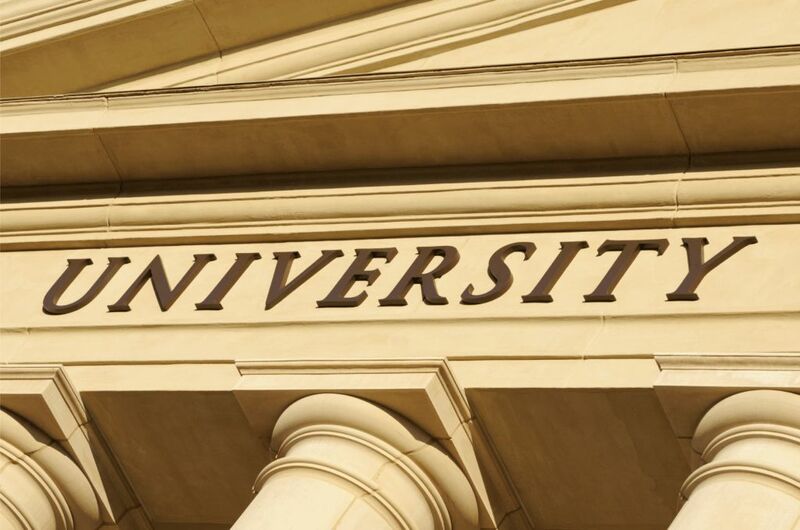 Some courses will be offered live for "hands on" training opportunites, while others will be available on-line for a more relaxed learning pace.